Bill Randles is the pastor of Believers in Grace Fellowship church in Marion, Iowa, which he pioneered from his own home in 1982. He is also the author of three books, all of which speak to different aspects of the current “signs and wonders” revival, which Pastor Randles believes presents a dangerous and misleading substitute for orthodox Christianity. Pastor Randles is also a husband and the father of six children. He has preached the Gospel in Africa, India, and the United Kingdom as well as pastoring for eighteen years. Bill Randles There are 7 products in this category. 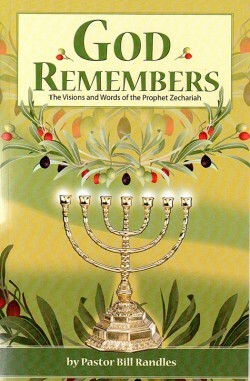 By Pastor Bill Randles The prophecies by Zechariah will inspire evangelism, even conversion, as people realize that the prophecies uttered 25 centuries ago are currently coming to pass with incredible precision and accuracy. 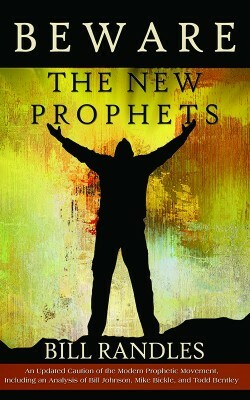 Get this book and familiarize yourself with these prophecies. 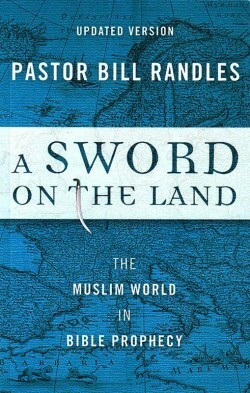 In this book, Pastor Bill Randles examines current events in the world today, particularly in the Middle East and throughout the wider Muslim world in light of the the prophecies of the Bible.